The race to replace Japanese Prime Minister Junichiro Koizumi officially kicked off Friday, with his top aide Shinzo Abe nearly certain to win. Abe, the 51-year-old chief cabinet secretary and his two rivals -- Foreign Minister Taro Aso, 65, and Finance Minister Sadakazu Tanigaki, 61 -- filed their candidacies for the ruling Liberal Democratic Party's September 20 decision. "I will do my best until the 20th to earn support by letting people and party members know my policies," Abe said. "I want to contest the election fairly." Newspaper surveys have shown a majority of LDP members are already committed to vote for Abe, a third-generation politician who would be Japan's youngest prime minister since World War II. Mr. Abe came to prominence as a hawk on North Korea and is also known for his conservative view of history. 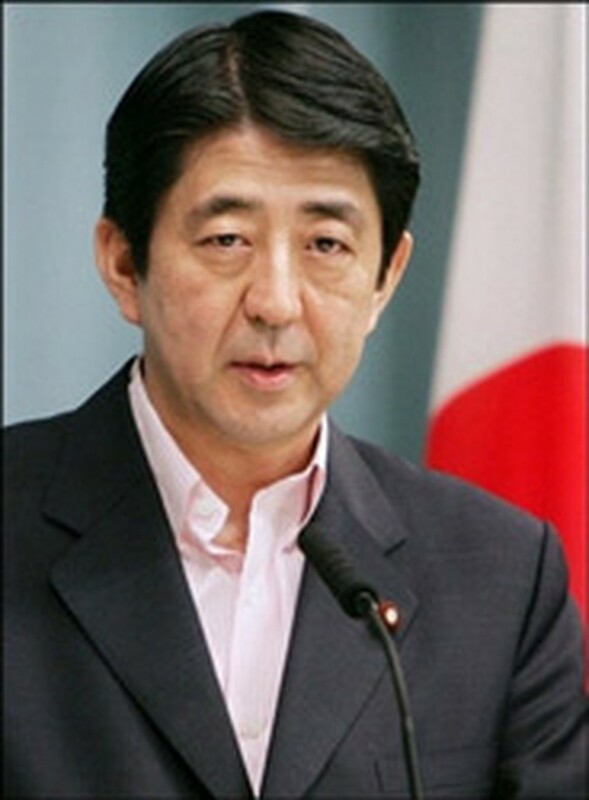 He said Thursday that Japan does not need to make any freshly worded apology for its past atrocities. The Liberal Democratic Party is voting for a new president to replace Prime Minister Koizumi, who is stepping down after more than five years in office. 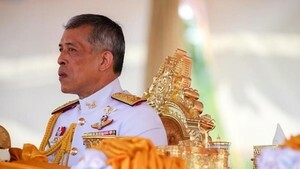 The party leader will become prime minister due to its majority in parliament. Some 300 party members from across Japan will vote on September 19, with the 403 LDP members of parliament to vote on September 20. The vote count will be held later that day. Mr. Aso said he was undaunted in the race and had a good feeling from party members in regional areas. "When you run in an election, you believe you will win," Aso said. Tanigaki has tried to cast himself as the moderate who can repair relations with China and South Korea, which were badly strained during Koizumi's tenure. "I'm now standing at the starting point of climbing a mountain," Tanigaki said. "We have to rebuild Asian diplomacy and face up to issues of government administration and national security."